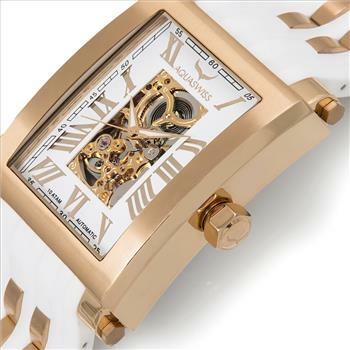 Get a great deal with this online auction for AQUASWISS watch presented by Property Room. 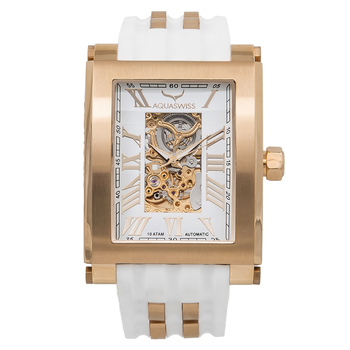 This fine AQUASWISS watch is part of a special inventory blowout. 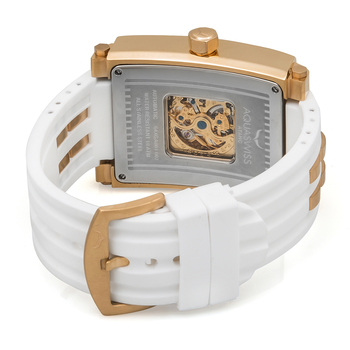 We assure you that this product was handled with great care and is under full warranty! Introducing the AQUASWISS Collection, stunning watches that can be worn for sport, casual, or dress. 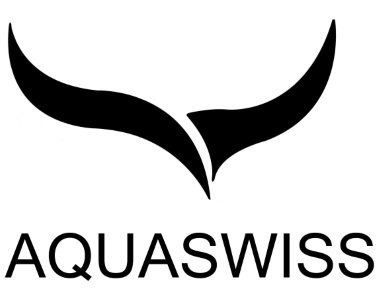 AQUASWISS watches are brand new and come in its original box with owners manual and 2 year warranty. AQUASWISS watches are truly high quality timepieces. All weights, measurements and colors are approximate and may vary slightly from the listed dimensions or as seen in the image. All pictures are magnified to show the smallest of details. Please, refer to the item description for actual weight and size evaluation.